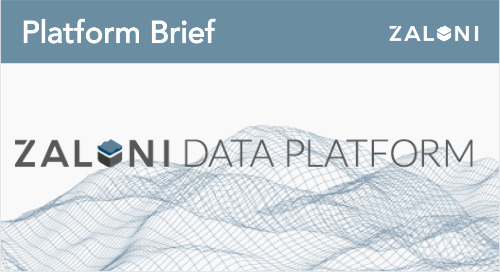 Zaloni's Data Master Extension leverages the data lake to implement its machine-learning data matching engine, automating the capture and combination of any data type, including unstructured data. 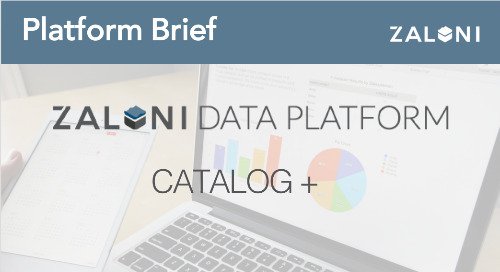 Contact us to get a demo and see how the Zaloni Data Platform with the Data Master Extension can work for you. To see a practical example of the Data Master Extension, watch this webinar.